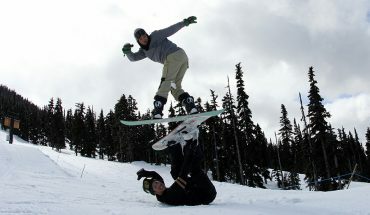 Route One Snowboard Shop from the UK took their team of riders to Japan for an 8 day powder filled trip of a life time. See what went down in the Land Of The Rising Sun. 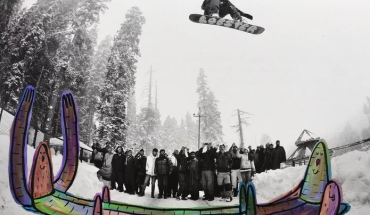 One of the loosest but most watchable partnerships in snowboarding; Sparrow Knox and Niels Schack, took a 3 month trip, which started in the Middle East and headed across Asia, Turkey, India, Kazakhstan and Japan to find new friends and discover fresh spots. 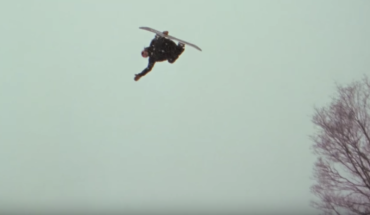 Stop what you are doing and watch the Vans team in this epic short film from Japan, for the second series of First Layer. 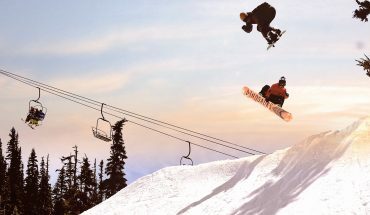 Since the European winter has been cancelled, everyone has been heading to Japan where there has been no lack of powder. Different Directions headed there too and offer us a behind the scenes look of what is going down. 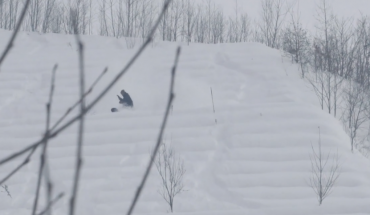 Korua Shapes are back with the third episode of their outstanding Yearning for Turning series. 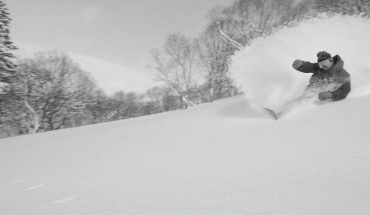 This time the crew head to Japan, the adopted home of the Euro Carve. We could watch these episodes on repeat.